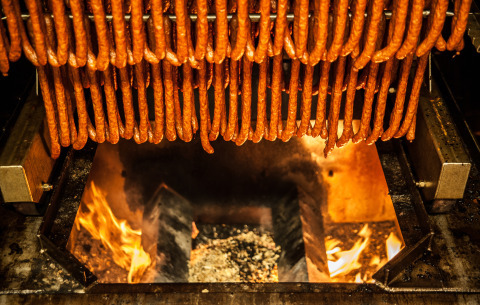 For over four decades, Pulaski Meats has been producing the very best meats based upon our family’s “Old World” recipes for today’s sophisticated consumer palates. 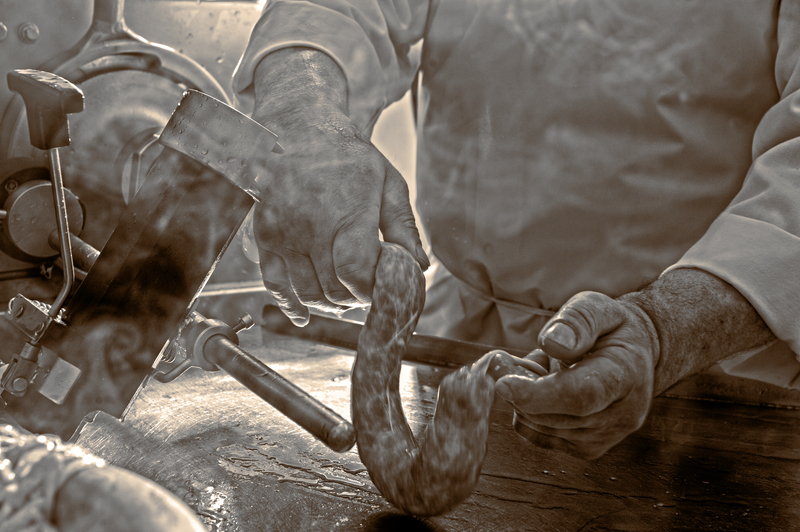 Our meats are passionately hand crafted by an elite group of butchers who have spent years in Europe apprenticing before immigrating to the United States. 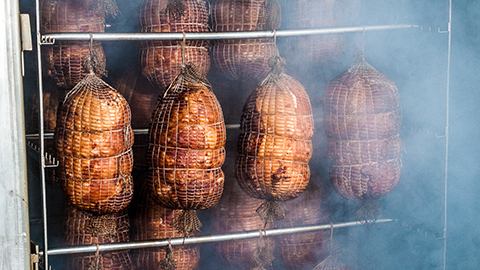 At Pulaski Meats you will find the most delicious hams, sausages and European style Kielbasy made today. 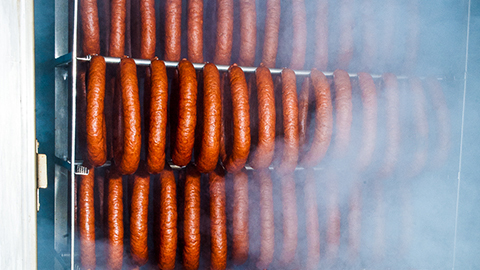 Our meats are made with finest quality ingredients. Our butchers take great care of our products to make sure that every bite you take is delightful. 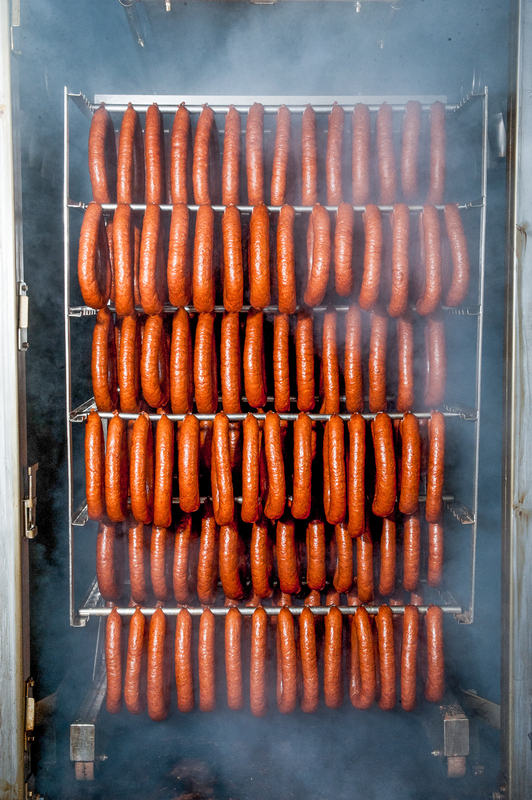 Experience Pulaski Meats for yourself and give as a gift for others to enjoy.